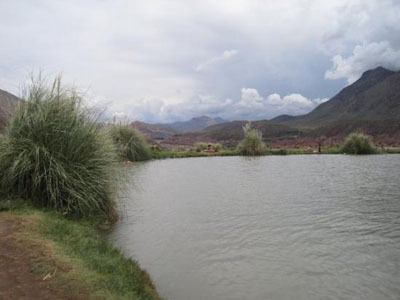 Just half an hour from the bustle of Potosi is the unbelievable calm of the Tarapaya Hot Springs. 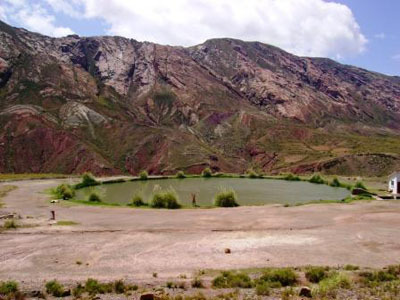 The site has been used as a thermal baths since the times of the Inca, when kings and priests used to visit the baths for their healing properties, and even has the name 'El ojo del Inca' ('eye of the Inca') in Spanish. Its the perfect place to relax after an emotionally draining trip to the Potosi mines. Nestled on the eastern edge of the Bolivian Altiplano, at 3336m above sea level, Tarapaya is unlike anything on offer on the standard tourist trail. Most of the local population (more than 70% at last count) speak only Quechuan. To use the thermal bath costs just 5Bs or 10Bs, depending on whether you want a public or a private bath. Swimming in the 50m wide crater lake is dangerous though, boiling ponds beneath create undercurrents that have drowned people in the past. Camping is allowed by the lake and accommodation is offered nearby at Balneario Tarapaya. 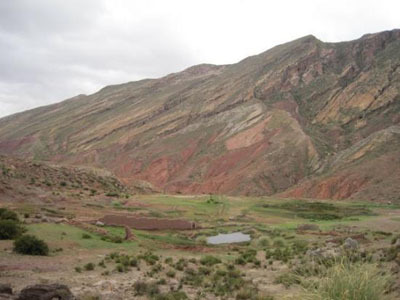 Some of the Potosi tour agencies organise visits to Tarapaya but its probably best enjoyed as part of a more low key trip. Taxis run the route regularly from anywhere in central Potosi, just flag them down (last taxi back is at 18:00). Buses run from 07:00 to 17:00, just board one with a sign saying Tarapaya at the Mercado Chuquima on Av. Universitario. They usually take between half and hour and an hour to get there. 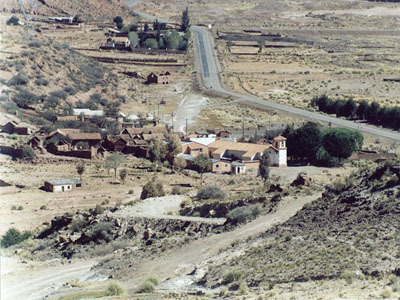 For those driving, Tarapaya and Potosi are connected by Ruta 1.